This is a review I didn’t think I would do to be honest and not because of any negative reason, I just didn’t think it was something that NEEDED reviewing. I assume everyone knows about these awesome shower and bath gels but according to people I know they actually don’t AND GUESS WHAT? YOU’RE MISSING OUT! I also wanted to write this review today because Asda currently have an offer on which includes these and I want people to take advantage of that like me and Dane have. For quite a long time on and off I’ve bought these shower and bath gels and I’ve tried at least a hand full of different ones and I can’t wait to try more! When me and Dane visited Asda Friday just gone we saw that Asda had a HUGE offer on their health and beauty products which was 3 for 2. 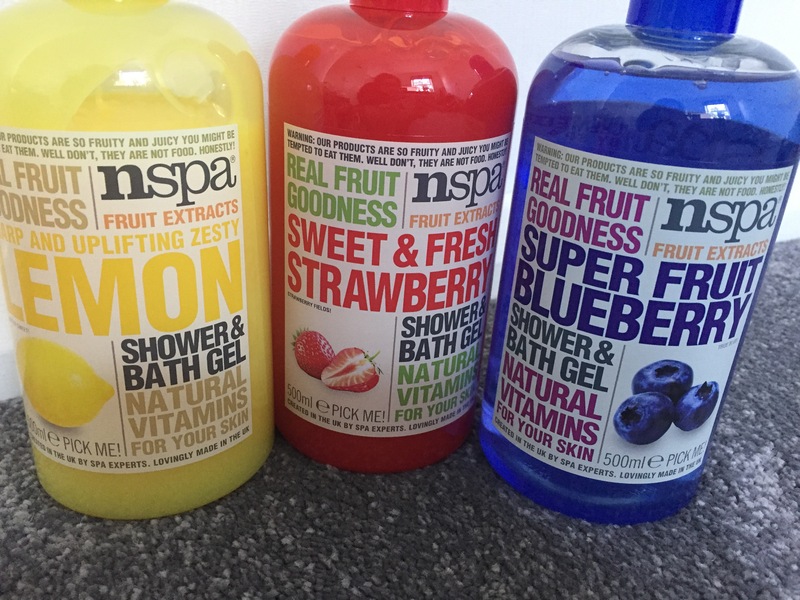 We used this offer on loads of health and beauty stuff from deodorant, some erm feminine products for myself *coughs loudly* and of course these NSPA shower and bath gels. Anyways! Me and Dane picked up three of the shower and bath gels on the offer which are lemon, blueberry and strawberry. The first thing I want to talk about is how gorgeous the colours of these gels are. Due to the 14 different scents there are all sorts of colourful bottles on the shelves when you go to buy these. As you can see from the pictures of the three we picked up, we’re going to have a very colourful bathroom! The 14 scents you can choose from are shea butter, creamy coconut, strawberry, pineapple, vanilla, green tea, blueberry, sweet almond, raspberry, lemon, mango, passion fruit, red cherry and runny honey. I remember when they had a lime shower and bath gel which smelt amazing and I loved using it throughout the summer the year I bought it. Sadly it’s been discontinued now and by the looks of things replaced with the lemon one, which is just as good! These are all shower and bath gels I would happily use throughout the year, but they’re obviously going to be amazing throughout the warmer summer months! They’re also all 500ml bottles so these will last you ages! Between me and Dane using them everyday in our morning showers one bottle will probably last us a month. You don’t need a lot on a sponge or shower scrunchy as a little goes a long way! I wouldn’t say this is super moisturising for the skin but it always leaves me feeling squeaky clean and smelling amazing after I get out of the shower! This put under the hot tap for a bath makes loads of lovely scented bubbles! I know it’s not Lush but to be honest it makes a change from using Lush all the time and it’s a hell of a lot cheaper! Before now I’ve put it in the bath and washed my hair, my hair ends up smelling like whichever of the shower and bath gels I’ve used. I’ll talk about each gel individually, first I’ll talk about the blueberry one. I love blueberries so much! The actual fruit, the smell, the taste and hell even the colour of them is amazing! The first thing I did when I first bought this gel was give it a sniff to see if it smelt as good as it looked, which it did! It smells so fruity yet with a bit of sweetness to it. 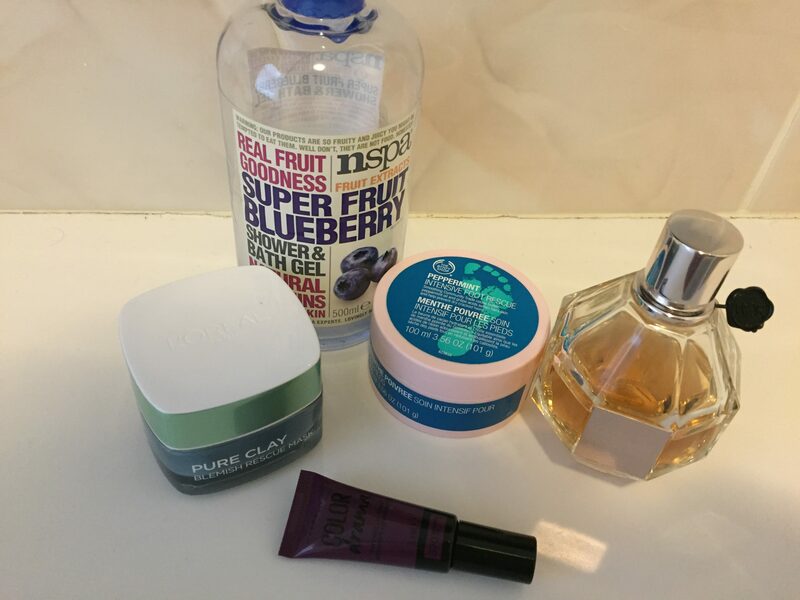 It reminds me of I Love… Cosmetics blueberry smoothie range that they had out years ago. I loved it so much and since I was about 20 I haven’t been able to find the blueberry smoothie scents since. This has definitely replaced it though and I wish NSPA had more products with the same scent. It strangely reminds me of the slush drinks you buy in the cinema, even though (as far as I know anyway…) they don’t do a blueberry flavour. Either way this one smells amazing! Second one I’ll be talking about is lemon. Finally I’m talking about the strawberry gel, which is both mine and Dane’s favourite. This is our second bottle now and I think from now on every time we pop to Asda for our food shop we’ll be picking up a bottle of this if it’s on offer. It’s a bright red shower gel and one that really does show a pop of colour when used in the shower, as well as when left on display on the side of the bath or shower. This smells just like strawberry laces but not in a sickly sweet way. More of a relaxing yet yummy scent. 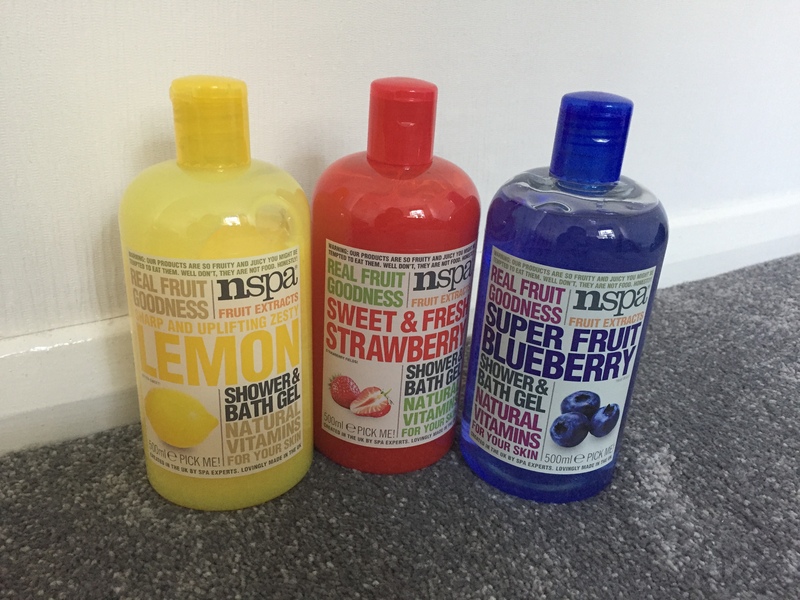 These are definitely some of mine and Dane’s favourite shower gels and at £3.00 for a 500ml bottle I think these are a complete bargain! I mean considering you’ll pay £5.00 for a 250ml bottle in The Body Shop and extortionate prices from Lush between £15.00-£20.00 for a 500ml bottle. I don’t know if it’s the older I’ve gotten or even since buying the house but as much as I love both The Body Shop and Lush shower gels they are a bloody rip off for what they claim to do to your skin and what they actually don’t do. I don’t mind paying £3.00 for these shower gels mind as I find whilst they don’t do anything mind blowing, I’m saving quite a lot of money in the long run really. These are currently on offer for £2.00 each at Asda so if you like the sound of them make sure to pick one or two up! 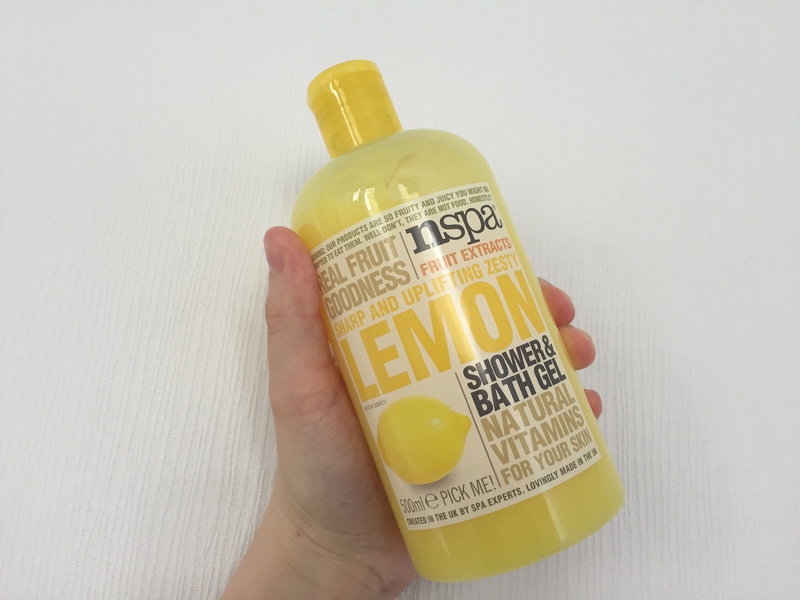 Have you ever tried the NSPA shower and bath gels? If not do you think you would? Hey maybe you have, if so what do you think of them? Make sure to let me know in the comments down below! I hope you’re all well folks and had a lovely bank holiday weekend, sorry I’ve been a bit crap with blogging lately. I’m on late shifts at work right now and by the time I get in from work I eat my dinner and go to sleep. 😦 That and my mental health is pretty bad right now… But that’s for another post. Until next time though take care all! Recently The Body Shop have announced a lot of exciting things for spring and summer this year, including hair chalk, some lip glosses, and eye shadows, as well as a special edition collection, which I oh so wish was permanent! 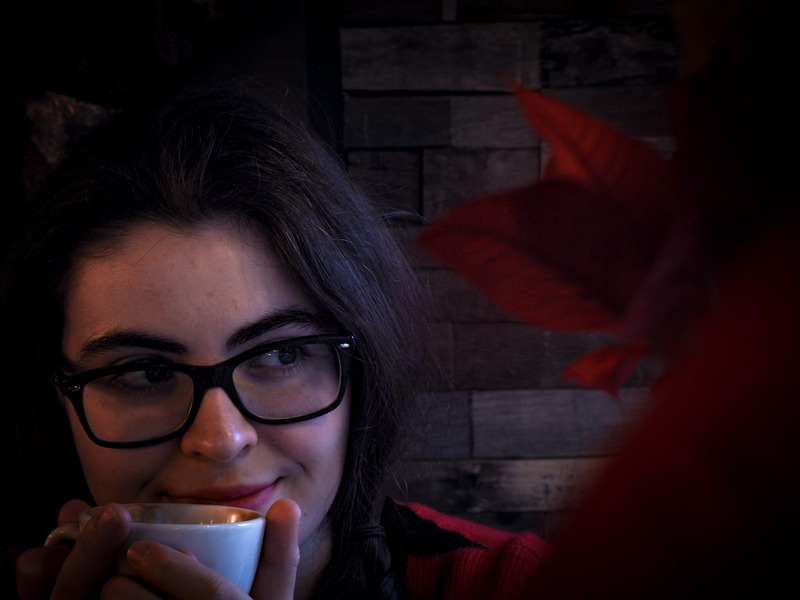 Like a lot of bloggers have been doing, I’m also going to jump on the bandwagon and talk about some of these, but I’ll be sharing the ones I’m interested in. I don’t really bother with lip gloss anymore and as regular readers will know, I don’t wear a full face of make up, just my lip products. However now that The Body Shop have bought out some hair chalks, I KNOW I’ll be giving these a go, as they look and sound amazing. I’ve seen some promotional images of how these transfer onto both blonde and brunette hair colours and they look great! There are two shades to choose from, pink and blue. I really like the look of these hair chalks and not only do they look nice in their simple packaging, they transfer well onto the hair and to apply and remove, is a piece of cake! The colours are both pretty bold and to transfer to hair you just pick the piece of hair you want to make colourful and rub the chalk onto the hair. Once you’re satisfied with your new temporary colour you spritz with some hair spray to keep seal it into place. When you’ve had enough of your hair chalk all you need to do is wash it out with shampoo. Simple! As of yet a price hasn’t been announced for how much the hair chalks will be, but as soon as I know, I’ll be updating this post! I’m going to get my hands on Falling For Blue, when my spending ban is over, as I really want to give colour a go for the summer. I’ll be applying it to pieces of my braid to give it a funky look! When/if I give this a go, I’ll be making sure to post about it! This is what I’m excited about, the Special Edition Blueberry collection that The Body Shop is bringing out for spring and summer. Damn, why can’t it be permanent?! I know so many who love Blueberry and when The Body Shop brought their Blueberry body butter out, it did very well! Same about their Blueberry shower gel, but that was only an online item, which was a shame. However they now have a WHOLE collection of goodies out, including lip butter, shower gel, a cute bath sponge, body scrub-gelee, body lotion, and body butter. I already have my eye on pretty much everything but I know that in reality I’m only going to be picking up four things (if I like them after trying them in store of course!) out of the six listed above… Unless I’m good and pick up less, but I doubt this will happen. I love blueberry a lot, it’s one of the few fruits I can actually eat and blueberry muffins are something that I’ve grown to love over the past couple of years. 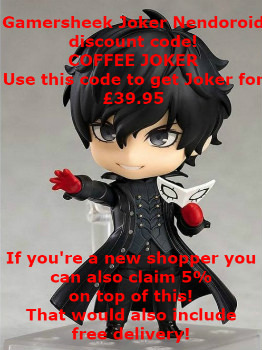 This has been up on The Body Shop’s website for quite a few months now for £4.00 for the 250ml bottle, which is the standard price of their 250ml shower gels. I have enough shower gel to probably last me until the end of 2014, but I CAN’T resist this and I know it would be loved and used just as much as my other shower gels would be. This would be lovely and refreshing to use during the summer whether it be in the morning or on the night. I love The Body Shop’s shower gels as they always leave me feeling clean, moisturised and smelling beautiful. How cute is this little bath sponge?! I probably don’t need a new one, but how damn cute is this??? I don’t think I can resist it and I could probably do with a new one soon anyway! 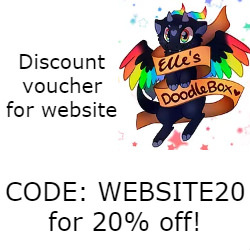 I can only imagine this will be between £2.00-£3.00 but as of yet the website hasn’t stated a price. Look at his little face! Damn I need this in my bathroom. I love the colour blue too! This is something somewhat new sounding by The Body Shop and I can’t wait to check out a tester version of it in store! This is the body scrub-gelee and the name is just so cool! It just sounds like a gel style scrub, which sounds rather exciting to me. 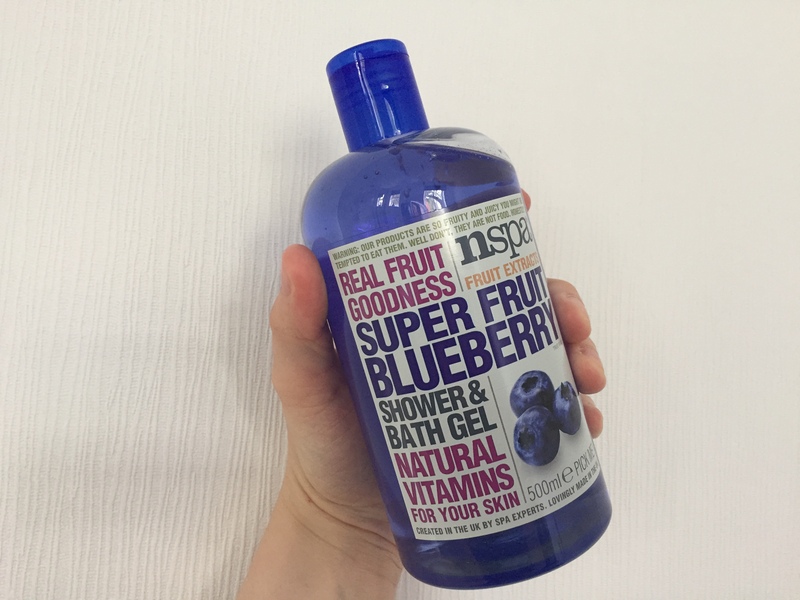 It contains honey, as well as blueberry to help keep the skin soft, as well as give you that gorgeous blueberry scent. This will help lift away dead skin cells and leave the skin feeling soft and smooth. I only have two body scrubs and by the time I pick this up, the one will be finished with! I’d use this on my legs before shaving as it would help with shaving as well as leaving my legs lovely and smooth and smelling gorgeous. I don’t know how much this will cost but I can’t wait to pick this up! 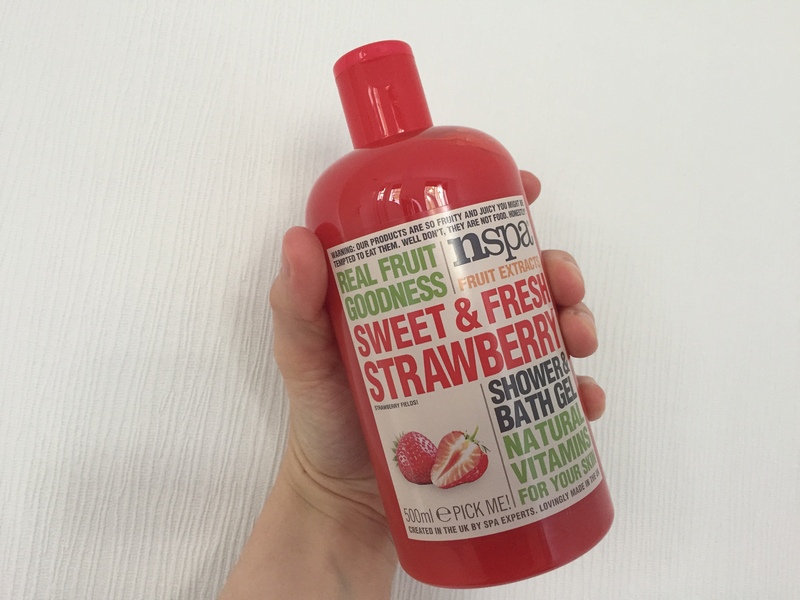 I love a good body lotion and for a while I have wanted to try one of The Body Shop’s body lotions, as I’ve previously tried their Coconut spray lotion and it was amazing! I want to try the Strawberry one, but for now I would so try the Blueberry one which sounds delicious! I can’t stand the body butters from The Body Shop, they’re greasy and take years to go into my skin that I just want to rip my skin off! However the body lotions are lovely and light, still moisturisng the same as the body butters would. Like a majority of the Blueberry products that are coming out, I don’t know how much this will be, but I can’t wait to pick it up. 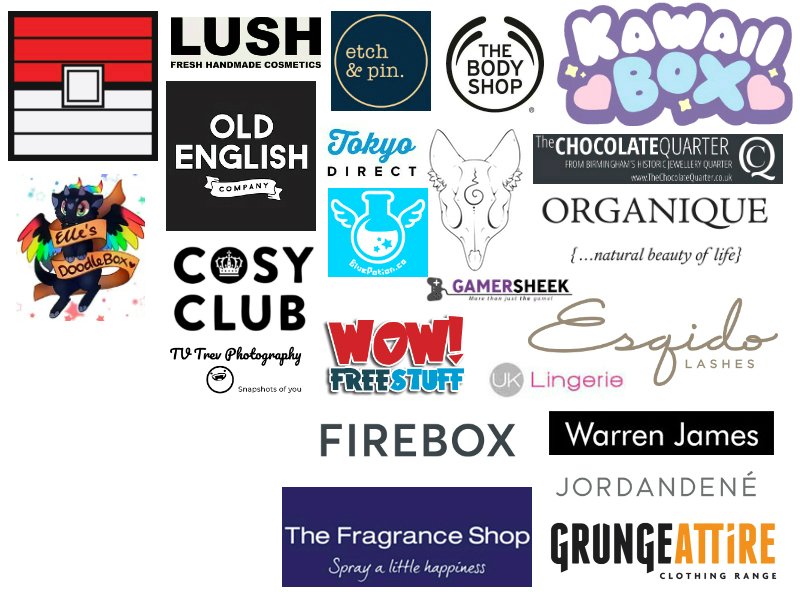 So that’s all the things I’m excited for from The Body Shop! 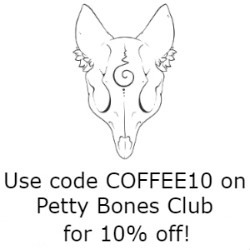 I can see me being poor when I come off of my spending ban… But it’ll be well worth it! Have you had your eye on any of the new products from The Body Shop? Let me know in the comments. Take care all and I hope you’re having a good February so far!